Please welcome Chris Marie Green. We have a treat because she talks about not one but TWO books! RED WEDDING (sequel to TERROR ISLAND) is a mystery thriller with a touch of romance and will be released widely on February 16. TERROR ISLAND, the first book in Chris’ “Final Girls” series, was released in June, 2015. Please tell my readers more. 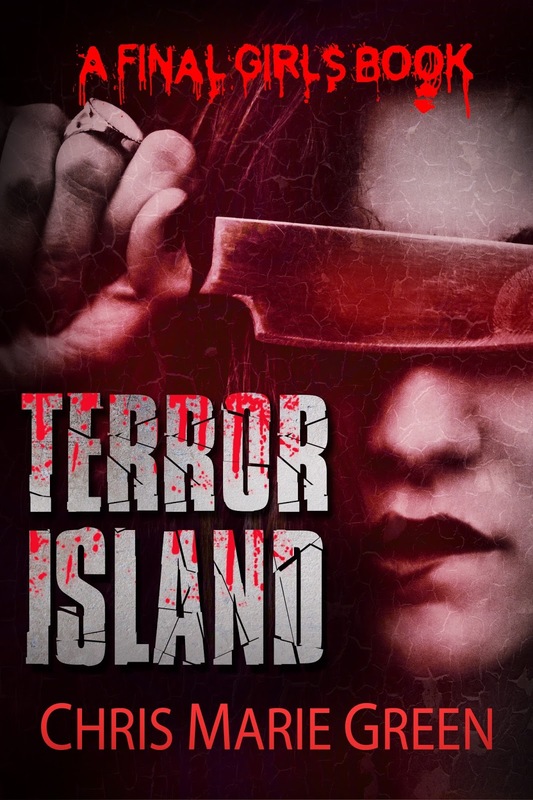 Chris- When I wrote TERROR ISLAND, it was in the spirit of a slasher horror movie where the “Final Girl” is strong, smart, and always the last one standing. I wanted there to be a lot of action, creepy atmosphere, and a mystery that would hopefully keep the readers guessing as a group of people are stranded on a remote island, only to face a killer in their midst. I loved the heroine, Katsu Espinoza, and knew that she had many more scary adventures to experience, so that’s how RED WEDDING was born. This book features a psycho who lures Kat to an eerie old house that holds bloody secrets…and another murderous scenario. Readers will also meet a second Final Girl in this book. As the series goes on with more mysteries, other Final Girls will join them. 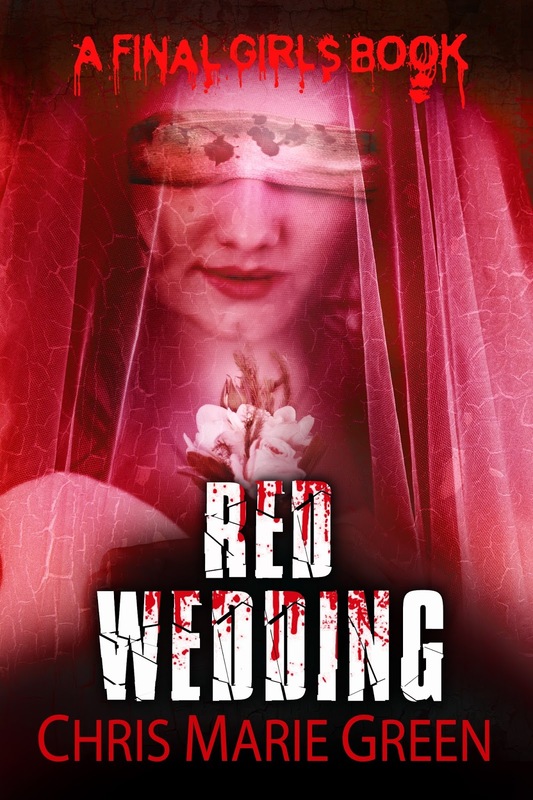 Chris- I started off describing this series as a “mystery romantic thriller” one, but RED WEDDING really puts the emphasis on “mystery” and “thriller.” In fact, since I am such a freak for old slasher movies (usually from the 80s! ), I’d like to add that aspect to the description. So “slasher mystery thriller” it is! 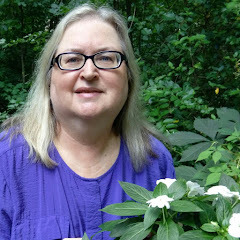 Chris- I love when the worlds I create come alive for readers and they respond to that. As a reader myself, I know what it’s like to be inspired by books and to completely lose yourself in them. It still surprises me that I’ve been able to do that for some people. I once wrote a series called Vampire Babylon, and I still get emails about those books, and every single one is a thrill to me. Chris- I owe so much to RWA. Without them, I would’ve never learned to hone my craft or take the business more seriously. They changed everything about the way I was approaching writing. Novelists, Inc., is also an incredible organization; it brings novelists of all genres together. I feel like they are leaders in the publishing industry. 1) Once upon a time, I would watch the first STAR WARS everyday, and I made my brother watch with me. 3) I have a treasured letter from Valerie Sherwood, who responded to a fan letter from me when I was 19 and writing my first book. Chris- I’m writing a couple of projects for Crystal Green right now, but after that, I’m going to dive in to the third Final Girls book. I’ll be watching lots of horror movies to get in the groove! 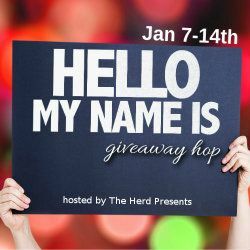 Chris Marie Green is the author of the Vampire Babylon series (which includes the spin-off Lilly Meratoliage urban fantasy romance series), the Final Girls Books, and the Jensen Murphy: Ghost for Hire series. She also wrote THE SHE CODE, a New Adult Single Girl (AKA Geek Lit) novel with artwork by Billy Martinez of Neko Press Comics. She also writes romance as RITA-nominated Crystal Green. Caroline Lee stopped by to share intimate details of her life, and to talk about her book. 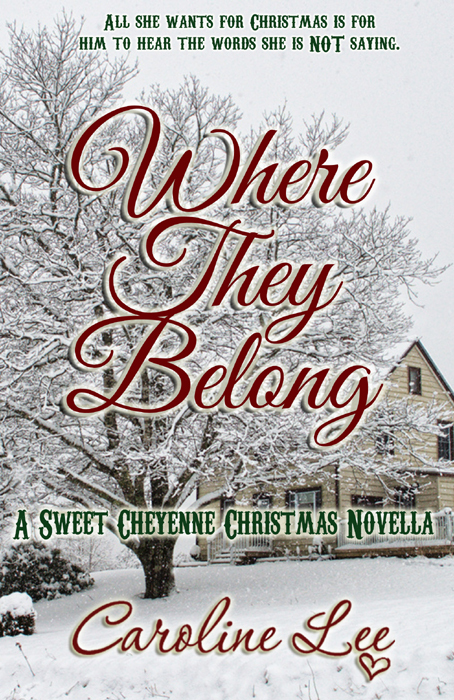 Where They Belong is a sweet historical romance and was released before Christmas, 2015. Please tell my readers a little bit about your book. Caroline- The Sweet Cheyenne Quartet is my Western holiday series. It follows the Barker/Murray family and their friends, as each finds love in unexpected places. In A Cheyenne Thanksgiving, for instance, family friend and neighbor Cam McLeod rescues a beautiful Chinese woman wandering across the Wyoming plains—talk about unexpected! But this book (it’s really a long novella) is a particularly special holiday story; it’s the story of the youngest Murray sister, Annie, who is deaf. Since the very first book, I had readers asking me when Annie was going to get her story, but I hesitated, because I was concerned about how to build a relationship (in 1890) when one character couldn’t hear. It took me a while to write, but I think I did her (and the relationship) justice. Both Annie and Reggie (who was introduced as the wastrel younger brother in A Cheyenne Celebration) are struggling to choose between two worlds and two futures. It’s a Christmas story about finding one’s place, and about figuring out Where They Belong. Reviewers tell me that they’ve laughed and cried multiple times while reading it, which is a grand compliment to an author. Want to know a secret? I wrote the story, and I still cry every single time I read the big “grovel” in the final scene. Reggie is such a sweetheart, and I love how he really “gets” her. 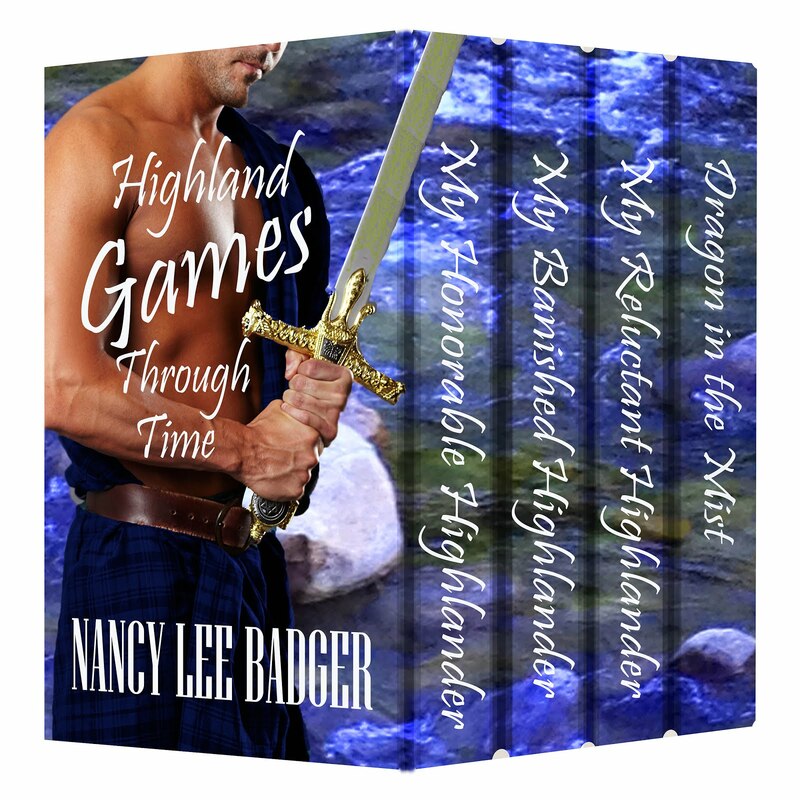 Nancy- Readers do not understand that authors love their characters, and how much their stories affect even them. Describe the genre of this particular title, and is it the only genre you write in? 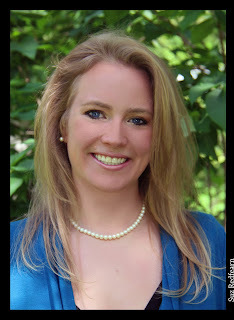 Caroline- I have a Master’s Degree in social history, with a focus on the history of marriage. When my colleagues asked me if I was going on to get my doctorate, I laughed and showed them my first book. I love putting my degree to use this way! I only write historical romance, but I’m not limited to sweet western holiday stories. I’ve got a wonderful book out (Brothers of Baird’s Cove: Renegade) set on an island off the coast of Charleston, SC during Reconstruction, and I’ve been working on the other two books in that series. Nancy- I love the Charleston area. I am originally from New York, raised a family and started writing in New Hampshire, and have now fallen in love with my new home in the southern United States. When did you start writing toward publication? Caroline- In 2013 I answered a prompt from Avon for Christmas romances. My story didn’t get into that anthology, but I thought that it was pretty good, so I decided to share it online. Amazon was obviously the best choice for distribution, and I had to choose a nominal fee to publish. I didn’t even realize that what I was doing was called “Independent Publishing”, but I loved it. The next year I did it again, and The Sweet Cheyenne Quartet was born. I’m a huge proponent of self—or independent—publishing (and I’m happy to chat with anyone about it!). There’s nothing a publisher can do for me that I can’t do myself (or hire someone to do, rather). That’s really liberating… but it can be lonely too. A publisher offers a support network and a marketing team that, while I can hire, I can’t really match. So there are real benefits to both routes to publication, but I’m still firmly in the independent camp. I love the control! Caroline- Write. Write write write. Write because you love it, because you have a story in you that needs to be told. After that one has been told, tell another and another. Then join a writing organization (I’m a member of my local Romance Writers of America chapter) that will help you become a better writer, through workshops and seminar and critiquing. Even joining a local group that meets at the nearest Starbucks is helpful; the support and accountability will do wonders for your word count and your skills. Then write some more. And remember that a contract with a publisher isn’t the only path to publication. We think of it as validation, to receive that contract… but your first monthly paycheck from Amazon’s Kindle Direct Publication will be just as validating, I promise. 1) I cry/laugh/sigh romantically over my own work. Even my old stories. 2) My youngest son inherited my collection of stuffed hedgehogs, which all have “H” names. 3) I work for George Mason University’s LIFE Program, a post-secondary program for students with intellectual and developmental disabilities. Caroline- I have three different series I’m working on write now (get it?). Two new (secret) ones and the Brothers of Baird’s Cove Trilogy. You’ll see some of those later this year! And of course, there’s going to be a Sweet Cheyenne Christmas story in 2016, and probably an Easter one in 2017. Small-town girl Annie Murray is excited about the adventure of a grand coming-out season in New York City over the holidays, but it doesn’t take long to realize that the offer isn’t all it’s cracked up to be. Annie is deaf, and has spent years changing herself—how she communicates—to fit in with “proper” society. She’s even learned to speak, for goodness’ sake! But the only thing these people seem to care about is how different she sounds, and it’s darned galling to know that she is still not acceptable. In fact, the only person in New York who tries to make her feel comfortable at all is Dr. Reginald Carderock. Reggie knows what it’s like to feel like you don’t belong someplace. He was born and raised among the Fifth Avenue elite, but is only barely tolerated these days. His friends and family don’t understand how he can spend all of his time treating the city’s poor at his clinic, or what he could possibly see in his brother’s little deaf student. But the more time he spends in Annie’s company, the more intrigued he is by her strength, determination, and compassion. Just when the two of them figure they’ve reached an understanding, they get the worst possible news from Annie’s family in Cheyenne. Now they’re stuck together in a mad dash across the country, dreading what they’ll find at the end. It’s a crummy way to spend Christmas Eve, and Reggie knows that he might lose her forever when they reach their destination. He’ll need to figure out a way to show her that he can see her for who she truly is. Which is good, because all she wants for Christmas is for him to hear the words she’s not saying. Each one of the books in her Sweet Cheyenne Quartet has reached the Best-Sellers list on Amazon, and all are available in e-book and paperback formats. Caroline is living her own little Happily Ever After with her husband and sons in North Carolina. 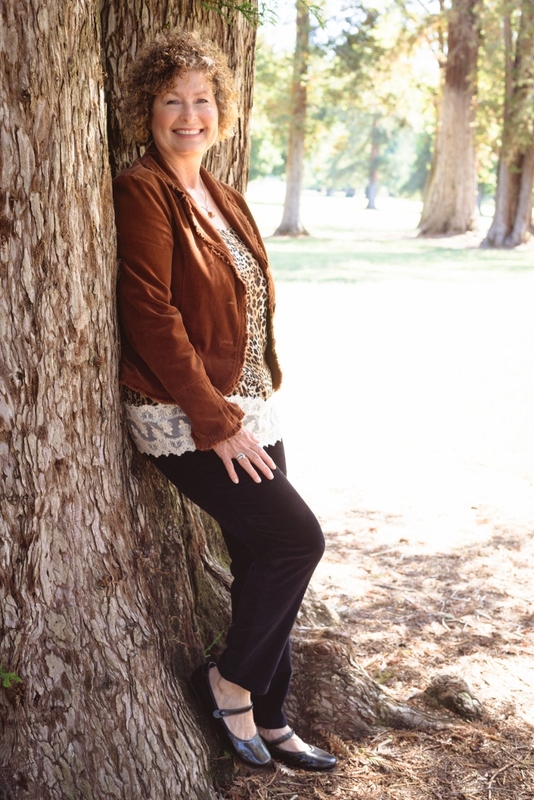 Mary Morgan stopped by to share some intimate details about her life and her latest novel. 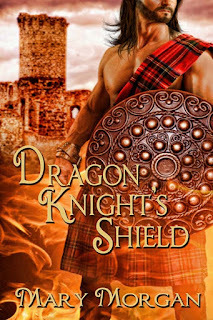 Her book, Dragon Knight’s Shield, is a Scottish Paranormal Time-travel Romance and was released on January 8, 2016. Please tell my readers a little bit about your book. 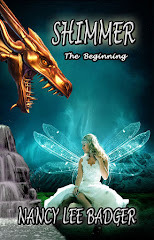 Mary- This is the fourth book in the Order of the Dragon Knights Series. Angus MacKay is the oldest of the Dragon Knights. He is the last brother to walk the path of redemption after the death of their sister. As the oldest, his journey was the most haunted and it will take a warrior woman to stand beside him. Deirdre Flanagan will turn his world upside down. 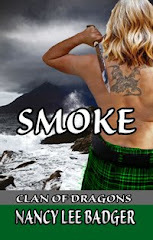 Mary- This is a Scottish Paranormal Time-travel romance and the only genre I’m currently writing. I do have plans for a spin-off, which will add a fantasy element to the stories. Mary- Yes to both questions. I was finishing the third in the series when I got the contract for the first story. Mary- Yes! When I received my first rejection letter, I jumped for joy saying, “I’m acknowledged!” Of course afterwards, I got upset, but continued to submit to many more. With each rejection letter I received, the right fit for a publisher was heading my way. I never gave up. Mary- I’m an early bird, rising before dawn. Breakfast and exercise comes first, and then I spend several hours answering emails, promoting, and social media. 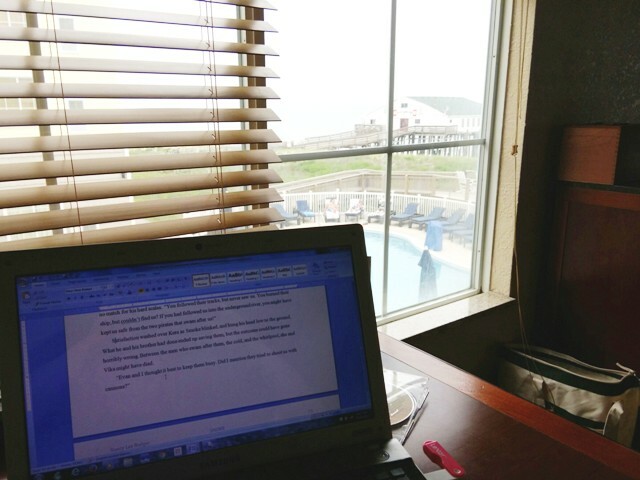 The rest of the day is spent writing, and I usually wrap up around 5:30pm, unless I’m doing edits. When I’m ankle deep in edits, my days will last much longer. 1) I collect stuffed sheep. 2) I wanted to be the first woman astronaut in space. 3) I was the Children’s storyteller for Borders Books. Mary- I’m finishing the final book in my series, which I hope to have out in mid-summer. You’ll find out who the fifth Dragon Knight is in Dragon Knight’s Shield. It’s a surprise. 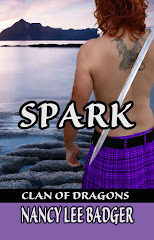 BOOK BLURB Angus MacKay, leader of the Dragon Knights, failed his brothers and his clan upon the death of his sister. Now he must fight the darkness of despair tempting his soul. 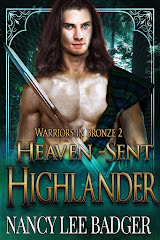 Back on Scottish soil, he comes face to face with Deirdre who can wield a sword as mightily as his warriors, and takes her captive. Yet, with each passing day, the fire dragon inside him roars to claim the one woman fate has destined for him. 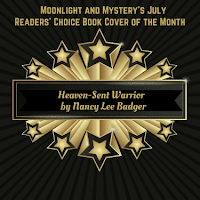 I am Nancy Lee Badger, an author of romance and spicy thriller novels, and want to share some quirky insights into what makes me 'tick'. 1)I get premonitions. Drives my son crazy. 2)I saw a UFO once, with my hubby. We believe! 7) I enjoy gaining new readers, but I also love all of the folks who have read one of my books. 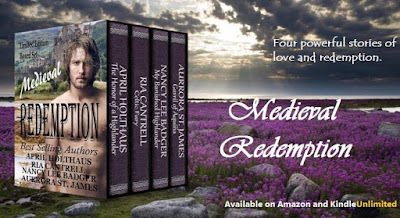 My latest release is Medieval Redemption, a four-author Boxed set, is available for a limited time at Amazon for only $.99, and contains My Banished Highlander, a Scottish time travel romance that uses witchcraft to take the reader from a fictional present day New England Highland games to the deep south during the Civil war, and finally to ancient Scotland.